Welcome to the North American Six Metre website. 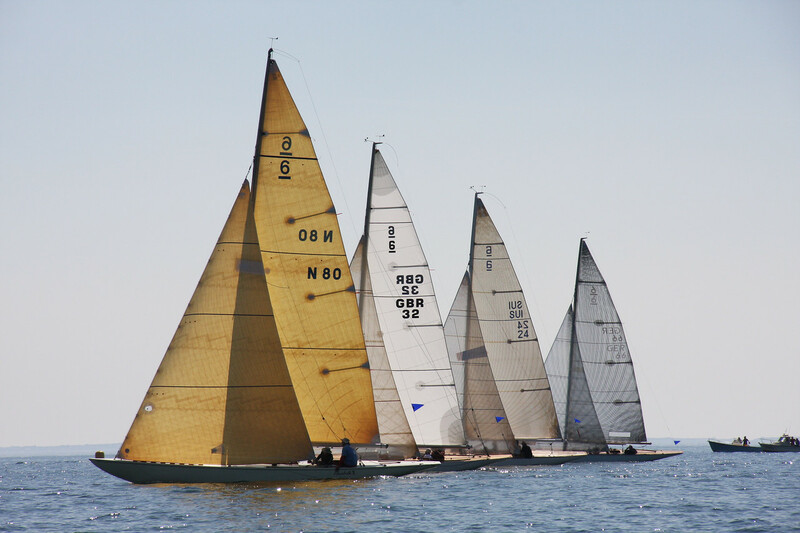 We will post regatta results, photos, boats for sale, and other news concerning our class in North America. If you have information about a 6 meter, send us an email with the details, and we'll be happy to add your information.